All North homes currently listed for sale in North as of 04/25/2019 are shown below. You can change the search criteria at any time by pressing the 'Change Search' button below. If you have any questions or you would like more information about any North homes for sale or other North real estate, please contact us and one of our knowledgeable North REALTORS® would be pleased to assist you. 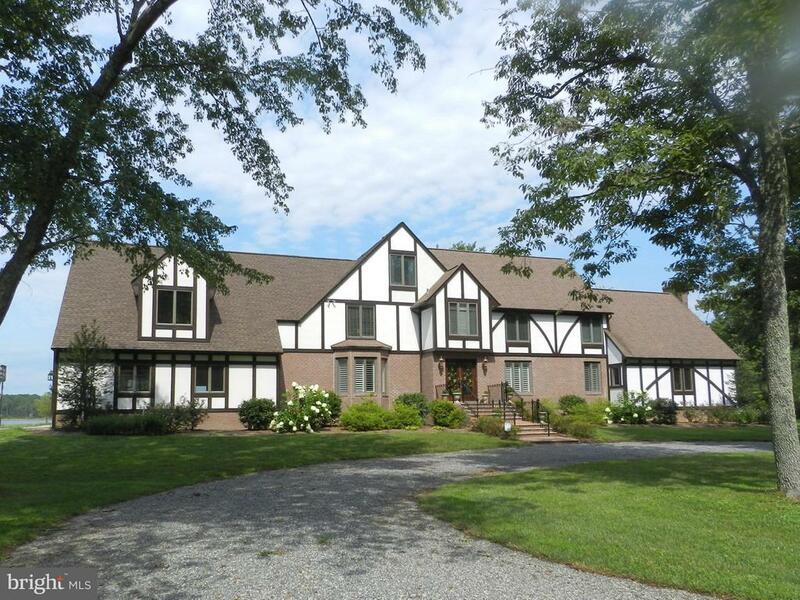 "HOME PORT MANOR HAS EXPANSIVE WATERFRONT VISTAS AND BEAUTIFUL SUNSETS. 7+MLW JUST OFF THE NORTH RIVER ON PORTECTED HARBOR AND 738 WATER FRONTAGE ON 27.5 AC. LOTS OF PRIVACY. LONG TREE LINED DRIVE IN. 3 CAR ATT.,2 CAR DET. GARAGES. POOL, SCREENED PORCH, DECK, GAZEBO, GARDEN SHED. SEP ENT. TO OFFICE/ COULD BE APT. 5 BEDROOM, 4.5 BATH. HOME HAS BEEN LOVING RENEWED 2011 AND WELL LOVED. OWNER/AGENT"